Taking a photo is easy, but taking a high-quality photo is hard. It requires good composition and lighting. The right lens and superior equipment can make a big difference. But above all, a high-quality photo requires good taste and judgment. You need an eye of an expert. But is there a mathematical quality measure that captures this human judgment? There are some measures of quality that are easy for an algorithm to capture. For example, we can look at the information captured by the pixels and flag an image as noisy or blurry. On the other hand, some measures of quality are almost impossible for an algorithm to capture. For example, an algorithm would have a tough time assessing the quality of a picture that requires cultural context. 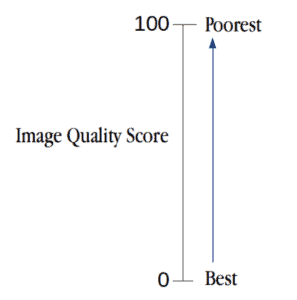 In this post, we will learn about an algorithm for predicting image quality score. Note: This tutorial has been tested on Ubuntu 18.04, 16.04, with Python 3.6.5, Python 2.7 and OpenCV 3.4.1 and 4.0.0-pre versions. What is Image Quality Assessment (IQA)? Full-Reference IQA: Here you have a ‘clean’ reference (non-distorted) image to measure the quality of your distorted image. This measure may be used in assessing the quality of an image compression algorithm where we have access to both the original image and its compressed version. Reduced-Reference IQA: Here you don’t have a reference image, but an image having some selective information about it (e.g. watermarked image) to compare and measure the quality of distorted image. Objective Blind or No-Reference IQA: The only input the algorithm gets is the image whose quality you want to measure. This is thus called, No-Reference or Objective-Blind. Distorted Image: As the name suggests, a distorted image is a version of the original image that is distorted by blur, noise, watermarking, color transformations, geometric transformations and so on and so forth. 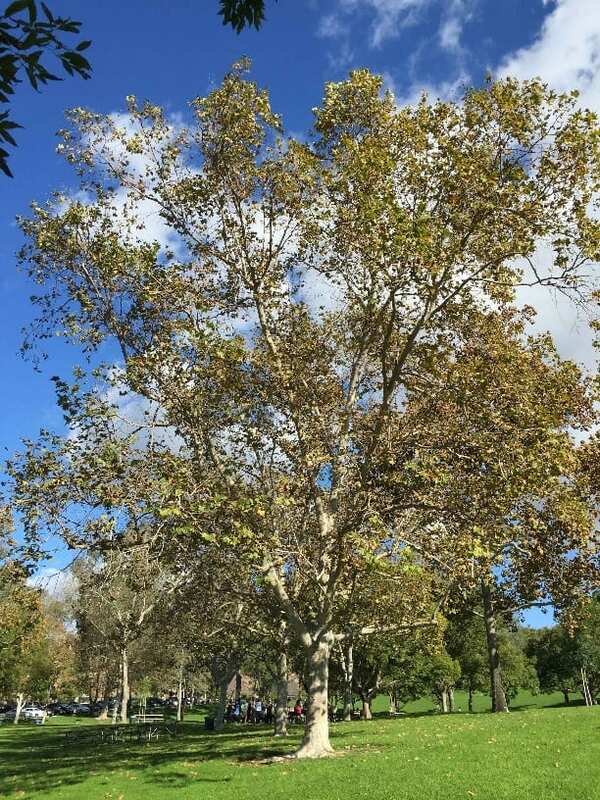 Natural Image: An image directly captured by a camera with no post processing is a natural image in our context. Here is an example of natural image and a distorted image. As you can imagine, it is not always clear-cut whether an image is distorted or it’s natural. For example, when a video is smartly rendered with motion blur, the algorithm may get confused about its quality because of the intentional blur. So one has to use this quality measure in the right context. Fig. 3 TID2008 Image Quality Score Scaling (0 to 100) : lesser the score, better the subjective quality. Quality is a subjective matter. 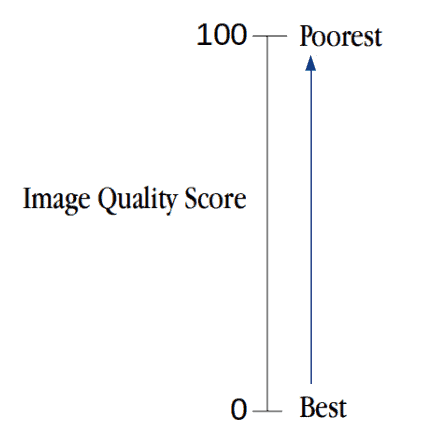 To teach an algorithm about good and bad quality, we need to show the algorithm examples of many images and their quality score. Who assigns the quality score for these training images? Humans, of course. But we cannot rely on the opinion of just one human. So we need opinions of several humans and assign the image a mean score between 0 (best) and 100 (worst). This score is called the Mean Quality Score in academic literature. Do we need to collect this data ourselves? Fortunately, this dataset called TID2008 has been made available for research purposes. In this section, we will describe the steps needed for BRISQUE algorithm used for No-Reference IQA. We have modified the C++ code provided by the authors to work on OpenCV 3.4. In addition, we have written code for Python 2 and Python 3. Fig. 5 shows the steps involved in calculating BRISQUE. 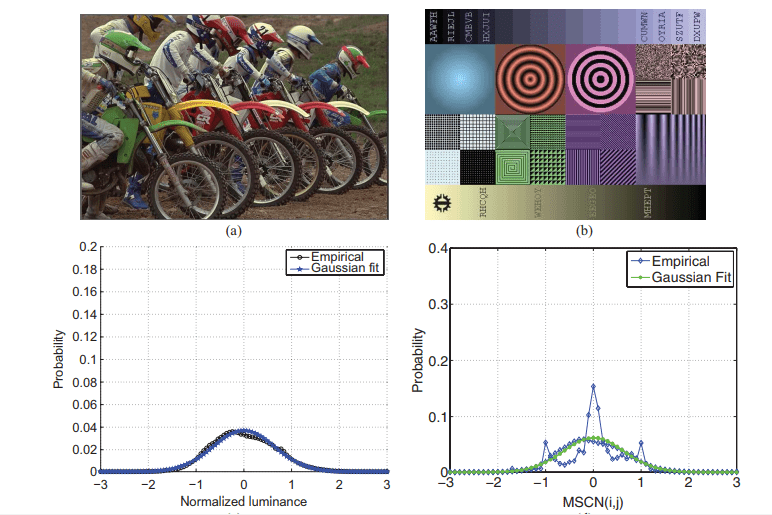 The distribution of pixel intensities of natural images differs from that of distorted images. This difference in distributions is much more pronounced when we normalize pixel intensities and calculate the distribution over these normalized intensities. In particular, after normalization pixel intensities of natural images follow a Gaussian Distribution (Bell Curve) while pixel intensities of unnatural or distorted images do not. The deviation of the distribution from an ideal bell curve is therefore a measure of the amount of distortion in the image. We have shown this in the Figure below. Fig. 4 On left: shows a natural image with no artificial effects added, fits gaussian distribution. On right: An artificial image, doesn’t fit the same distribution well. There are a few different ways to normalize an image. One such normalization is called Mean Substracted Contrast Normalization (MSCN). The figure below shows how to calculate MSCN coefficients. Don’t let the math below scare you. The code after the math is much simpler and easy to understand! 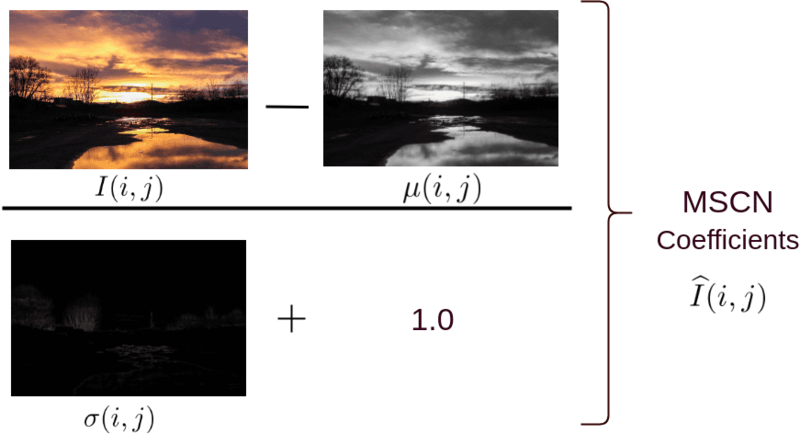 To calculate the MSCN Coefficients, the image intensity at pixel is transformed to the luminance . Where (M and N are height and width respectively). Functions and are local mean field and local variance field respectively. Local Mean Field ( ) is nothing but the Gaussian Blur of the original image, while Local Variance Field ( ) is the Gaussian Blur of the square of the difference of original image and . In the equation below is the Gaussian Blur Window function. MSCN provides a good normalization for pixel intensities. 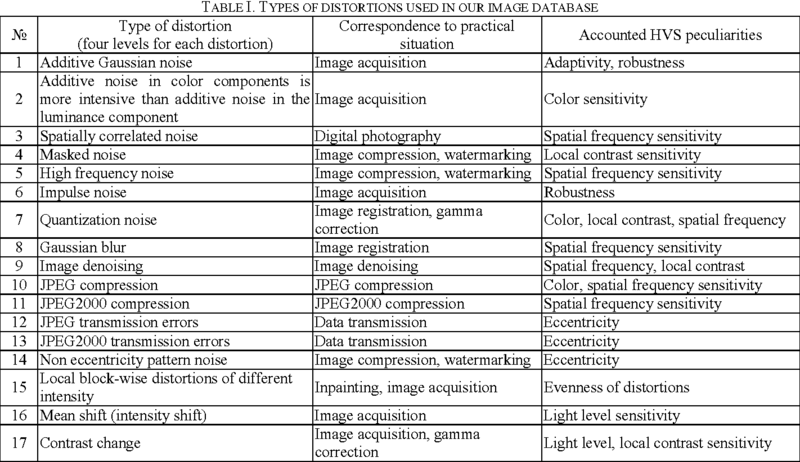 However, the difference in natural vs. distorted images is not limited to pixel intensity distributions, but also the relationship between a pixel and its neighbors. To capture neighborhood relationshiops the authors used pair-wise products of MSCN image with a shifted version of the MSCN image. Four orientations are used to find the pairwise product for the MSCN coefficients, namely: Horizontal (H), Vertical (V), Left-Diagonal (D1), Right-Diagonal (D2). The two for loops can be reduced to a couple of lines using cv2.warpAffine function as shown below. This leads to a huge speed up. Until now, we have derived 5 images from the original image — 1 MSCN image and 4 pairwise product images to capture neighbor relationships (Horizontal, Vertical, Left Diagonal, Right Diagonal). Next, we will use these 5 images to calculate a feature vector of size 36×1 ( i.e. an array of 18 numbers). Note the original input image could be of any dimension (width/height), but the feature vector is always of size 36×1. The first two elements of the 36×1 feature vector is calculated by fitting the MSCN image to a Generalized Gaussian Distribution (GGD). A GGD has two parameters — one for shape and one for variance. Next, an Asymmetric Generalized Gaussian Distribution (AGGD) is fit to each of the four pairwise product images. AGGD is an asymmetric form of Generalized Gaussian Fitting (GGD). It has four parameters — shape, mean, left variance and right variance. Since there are 4 pairwise product images, we end up with 16 values. Therefore, we end up with 18 elements of the feature vector. The image is downsized to half its original size and the same process is repeated to obtain 18 new numbers bringing the total to 36 numbers. 1 - 2 Shape and Variance. GGD fit to MSCN coefficients. In a typical Machine Learning application, an image is first converted to a feature vector. Then the feature vectors and outputs ( in this case the quality score ) of all images in the training dataset are fed to a learning algorithm like Support Vector Machine (SVM). We have covered SVMs in this post. One can download the data and train an SVM to solve this problem, but in this post, we will simply use the trained model provided by the authors. Let’s come to the execution of BRISQUE Metric now, as proposed in the paper using C++ and our own version using Python. We have made some minor changes in the code for it to work with OpenCV 3.x.y and Python 3.x versions. Fork/Clone the repository: First step will be to clone or fork the repository to your current directory. Execution: We have already compiled the code and the working file is in the repository itself. Use following command to check your code: ./brisquequality "image_path"
Give this one a try, and let us know how it goes! Thanks. Thanks for sharing, I got some questions and found some bugs in the codes of MSCN Coefficients. The `im.convertTo()` thing was taken care of in the code, but as we wanted to include only important thing in the blog, that’s why that usage. The initialization part will be updated. As far as the calculation of MSCN Coefficients is concerned, with the original formula, the code doesn’t seem to work. If you have tested with the formula (correct one), can you share the results please? The original code (that the authors wrote) – most probably seemed to have this bug, and we had a pull request already sent. Once approved and or looked after, we’ll also update here. For the bugs/suggestions, once the testing is done, we’ll update the blog and the repo. Is the model actually imported that easily? I installed libsvm with pip and a local wheel and can’t seem to get the final part working. Edit: I should add that I was doing this in windows 10. Edit2: I now realise that the “allmodel” object is in your hub with the rest of the code. The issue is most probably because you don’t have scipy installed. Any idea why (sigma – mu_sq) ends up negative? Should we just be taking the absolute value here? It would appear either works. Using ‘abs(sigma – mu_sq)**0.5’ produces the same final result (to the decimal) as the original code, but without the warnings. Thank you for coding it up! I’ve modified your code to be a loadable library for a “science project” at work, and BRISQUE scores are part of it, so I was delighted that someone had already done the heavy lifting for Python. The last set of pictures seem to suggest that better image quality has lower BRISQUE score. Is that correct? Yes. Lower the score, better the quality. I have tried your code with the original data set and started to wondering about the scale. From the description is sound like the scores have a range from 0->100 but I have pictures scoring above 100. This is expected? I get the same result from both the c++ version and the python version. Hi.. thanks for the tutorial.. I am working on a huge set of medical images.. 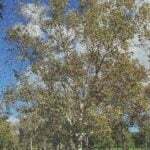 I wanted them filter according to their pixel quality.. I would like to know will this algorithm perform better if I use the same model for quality assessment.. If not what is the best possible for me to train and create model for my set of images. Thanks! First of all, the algorithm uses limited distortions which are rarely found in Medical Images. If the set of Medical Images in your data set has possible blurring, distortions and/or compressions (which might be there), then you can test on this pre-trained model. Please note that there have been advances to NR-IQA models by using Deep Learning like DeepIQA and RankIQA (a quick search on google will give you the right links). You can try those out (RankIQA and DeepIQA). But BRISQUE model is worth trying as well. I would like to train my own BRISQUE model using opencv’s svm implementation instead of libsvm. How can I train my own model? I’ve just realised that trainModel.cpp is for training in LIVE database. So, is the provided “allmodel” also trained in LIVE dataset? Hi, I am unable to open the database (TID2013), it seems that the link doesnot work for me.